EB5AN has experience structuring both EB-5 Regional Center projects and typical business transactions, with direct experience in transactions across all sizes and industries from financing, legal, and business perspectives. 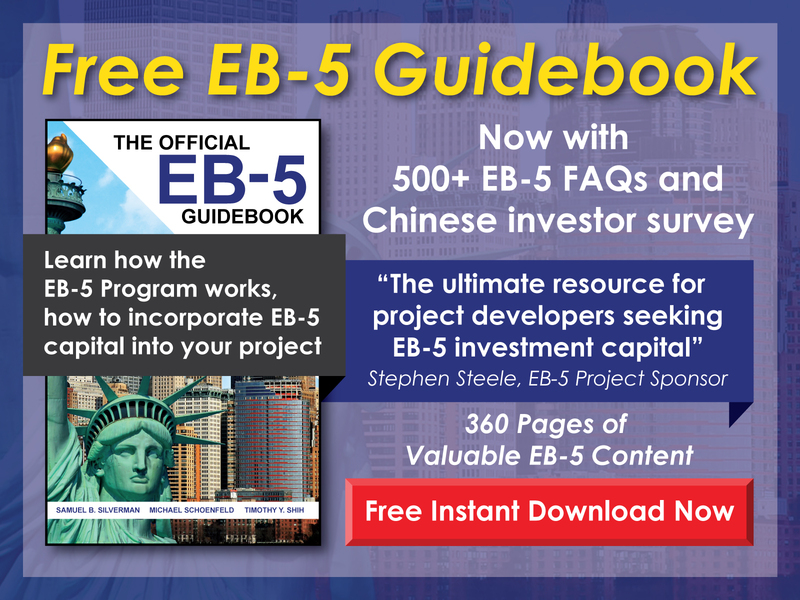 Creating a Matter of Ho-compliant business plan, including project marketing materials and financial models, is essential to successfully structure EB-5 regional center projects and be confident in their success. These plans inform the capital structure and job impact analysis and will shape the investor appeal for your project. The team has multiple trained economists on staff with a range of backgrounds outside of economic analysis. We utilize input / output economic models to calculate indirect job creation. Over the past several years, we have successfully completed EB-5 analysis studies for the creation of new regional centers and for I-526 approvals of non-hypothetical EB-5 projects. The team brings a truly unique perspective to the capital structuring portion of the EB-5 regional center project. Direct experience making private equity investments have refined the team’s ability to model a range of potential structures and determine the optimal structure to maximize both developer returns and EB-5 investor appeal for the project. 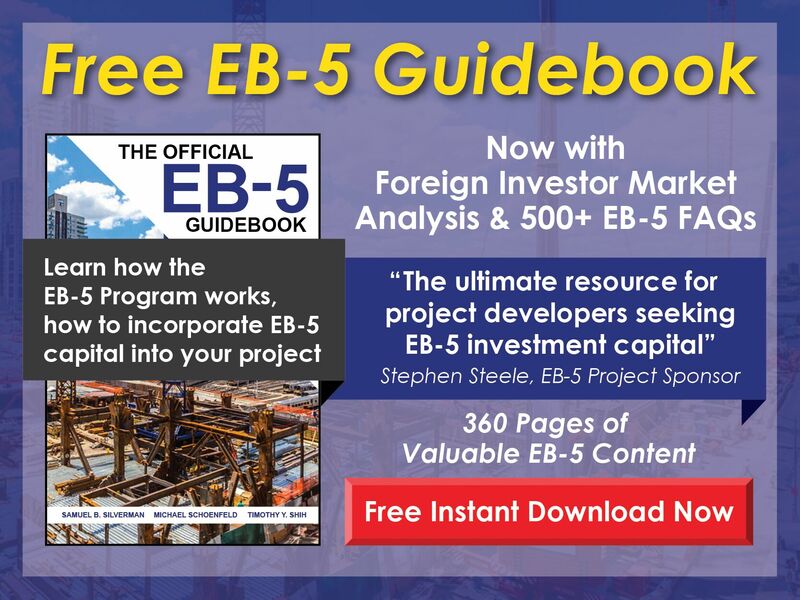 Contact us to help you structure your EB-5 project today.